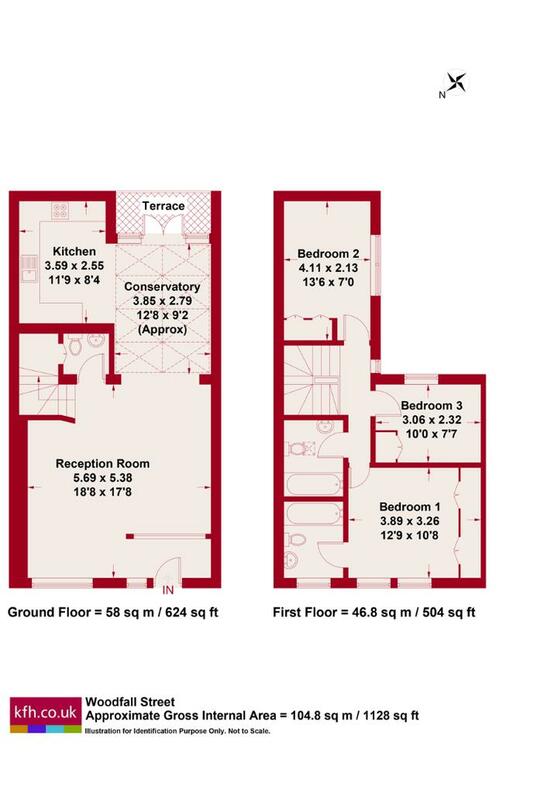 On the entrance floor, the property comprises a large open plan reception room with large fitted kitchen, guest cloakroom and small patio area. Upstairs are three double bedrooms with fitted wardrobes, en-suite bathroom to the master bedroom and a separate family bathroom off the landing. 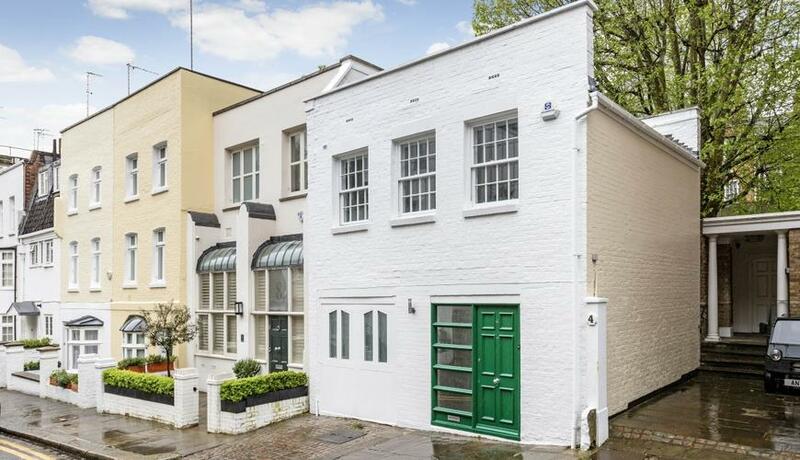 Woodford Street is a pretty mews located in the heart of Chelsea just off the Kings Road. Rich in history and well known for its superb choice of restaurants, shops, boutiques and galleries, the Kings Road is an ideal location for professionals with a thirst for things to do. Sloane Square, The Saatchi Gallery and Duke of York Square are all within a short walk of the property and the local tube station offers the District and Circle Lines.